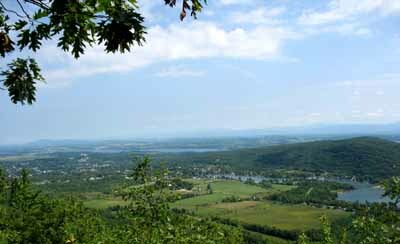 We have a variety of Hikes around the Champlain Valley of New York and in the Adirondack Mountains. Our hiking trips start in June and run through October. 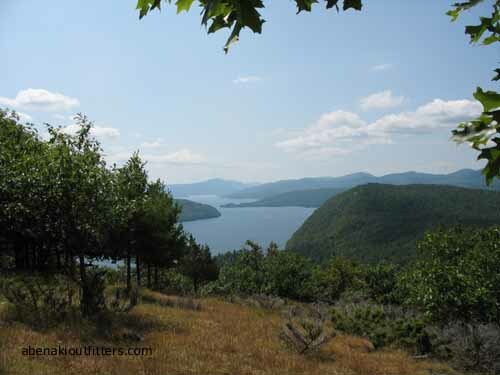 We hike through diverse habitats, and see a variety of plants, birds and animals. We offer day hikes in the mountains. 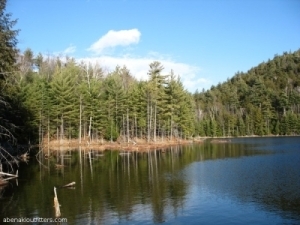 On these hikes you will travel by a variety of interesting scenery. Our backpacking trips are for those who want to spend a number of days in the woods. We suggest that you dress in layers. By dressing in layers you can adjust your clothing to stay comfortable throughout the trip. Light quick-drying trousers or shorts. Fleece or vest for warmth. Rain Gear (bring jacket and pants), some Gore-Tex jackets will work for rain and as a wind breaker. Jacket, or windbreaker for your top layer. A pair of hiking boots that are well broken in. When hiking in the mountains always be prepared for a change in the weather. It can change quickly. A warm sunny day can turn cold and wet by afternoon. 2 bottles of Water or camelbak hydration system. Hat, sun glasses, sun screen. Water and or juice to drink. all day group hikes are $120 per Person. $10 Discount per person for groups of more than six people booked in advance. Private hikes are also available. We recommend that you call well in advance to reserve your trip. We usually are all out guiding trips during the day. Please leave a message and we will call you back as soon as we return. Group size is limited to insure the quality of our trips. We accept personal checks or cash for payment. At this time we are not set up to take credit cards. Please call us for cancellations and refunds. Please leave a message. We are usually out guiding a trip. For safety we may limit, postpone or cancel a trip due to severe weather conditions. All customers must sign a waiver of liability before participating in our outdoor activities. 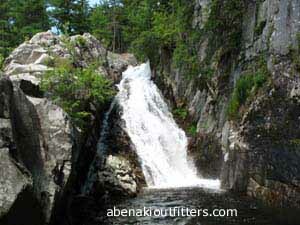 At some times of the year (usually in the Fall) we are guiding extended trips, in Maine or the Adirondacks. These paddling, hiking, hunting or fishing trips frequently are in areas, where even cell phones will not work. Therefore we may not be able to reply until we return.